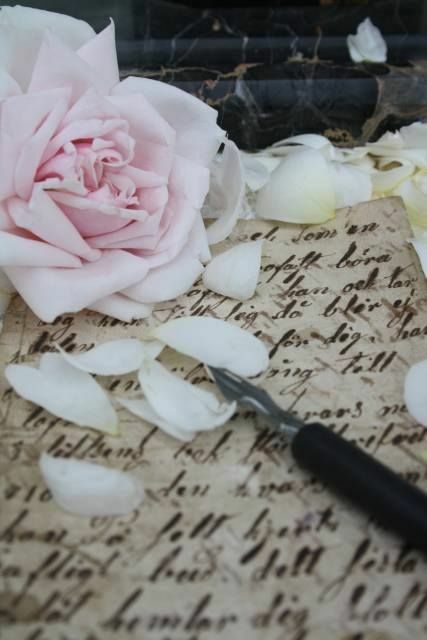 Because just like paper and its amazing history, pens and the tools we write with have a history all their own just as fascinating! 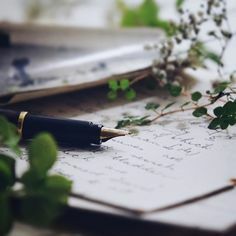 If at first man decided that he needed something to write his thoughts upon, the next thing he needed was something to write with. Nothing can beat a good ballpoint pen in a pinch though! 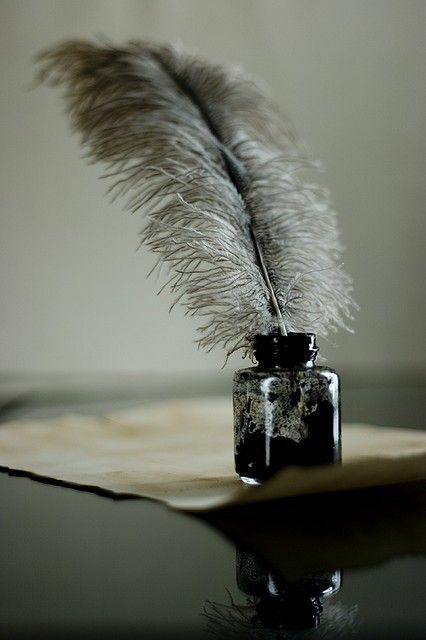 Some day I would like learn how to write with a quill pen. 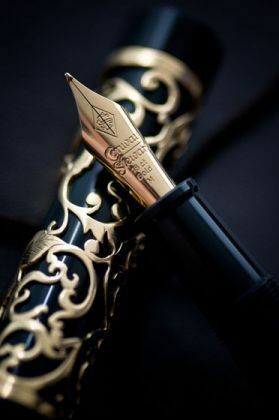 What is your favorite writing tool? I love my fountain pens! I love changing the color of the ink and trying different inks in different pens.